Right Deal help people with poor credit get a mobile phone contract or sim only deal. 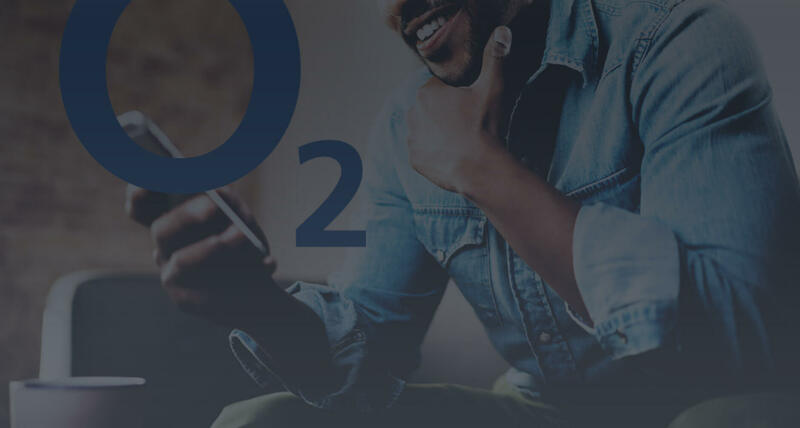 Our task here was simple, to take the existing website and make it look better so that users can quickly identify the best sim or contract deals for their mobile phones. 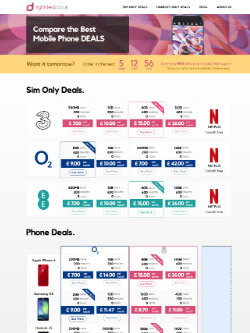 Using a simple grid layout and slight shading/bolding of text, we were able to split the website into 2 sections covering sim only and contract deals. This allows users to select their type of deal and then see the best deals available on the handsets. 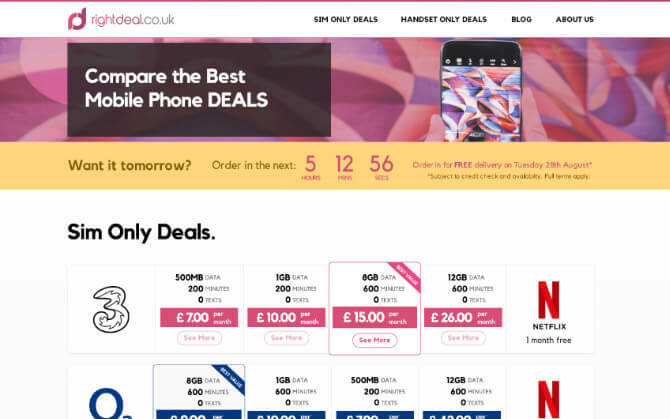 By using an intuitive layout, the team at Right Deal can now promote special offers, highlight the best deals and sell advertising space within a nice clean design. The new design allows users to quickly sort by device type, device brand and contract length, reducing the time and friction it takes to find the perfect mobile phone package. Part of our task was to advise on speed and security, so when developing the site, we were sure to use the best image format to reduce load times and to keep the code and third-party code to the minimal. Using WP-Rocket we were able to reduce the number of connections the website has and compress the major files which gave us a far quicker page load time. In terms of Security with it being WordPress this task was very straight forward and simply installing the great Sucuri plugin allowed us to secure this website in a matter of clicks and keep it safe from hackers. Built on WordPress we have also advised on new hosting for this website and hosted the website with our partners at WP Engine. Great working with ALT – efficient and flexible. Thank you!